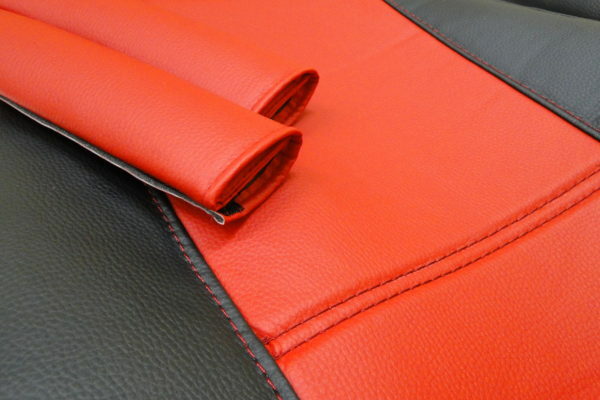 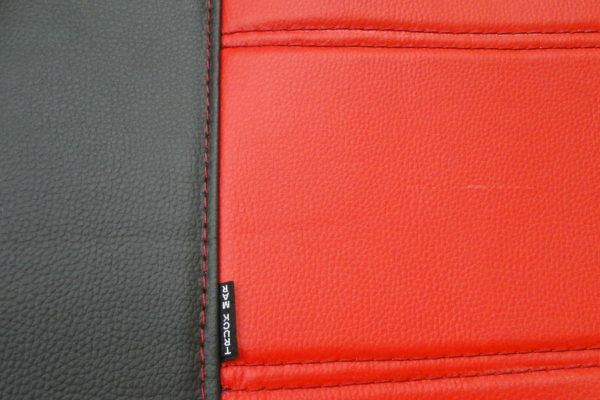 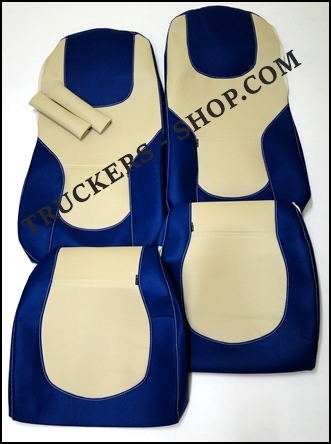 The seat cover is separated from the seat back cover for a perfect and easier fitting. 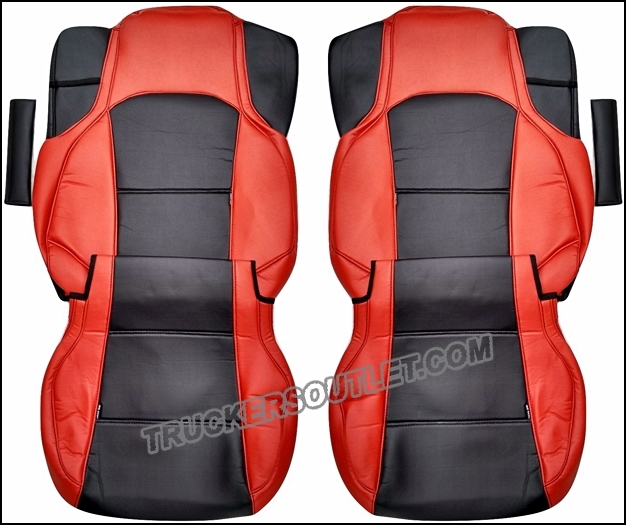 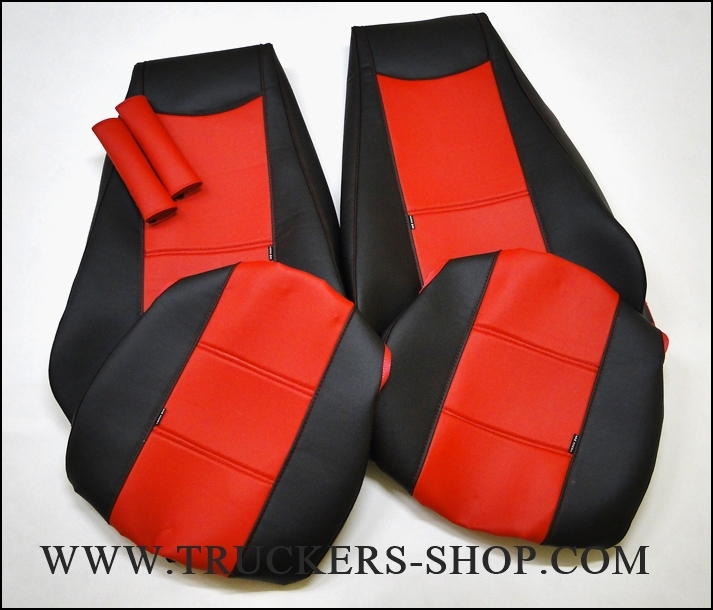 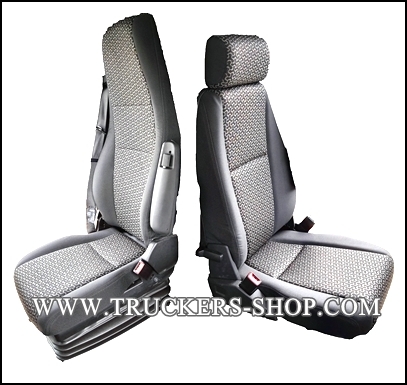 Fitting our seat covers is one of the easiest and quickest ways to reduce the risk of damage to the inside of Truck. 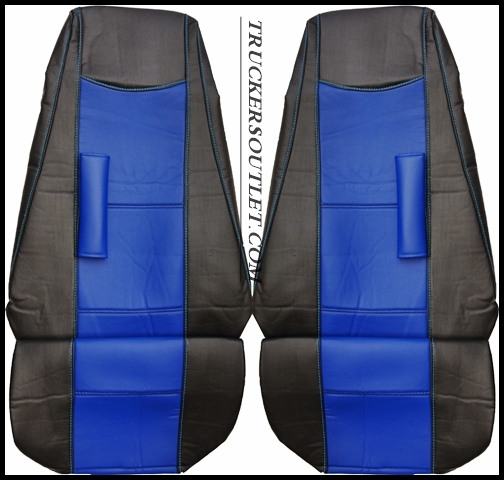 Designed to allow air to circulate more freely between the seat cover and occupant which leads to reduced sweating and a noticeably cooler feel when exposed to sun. 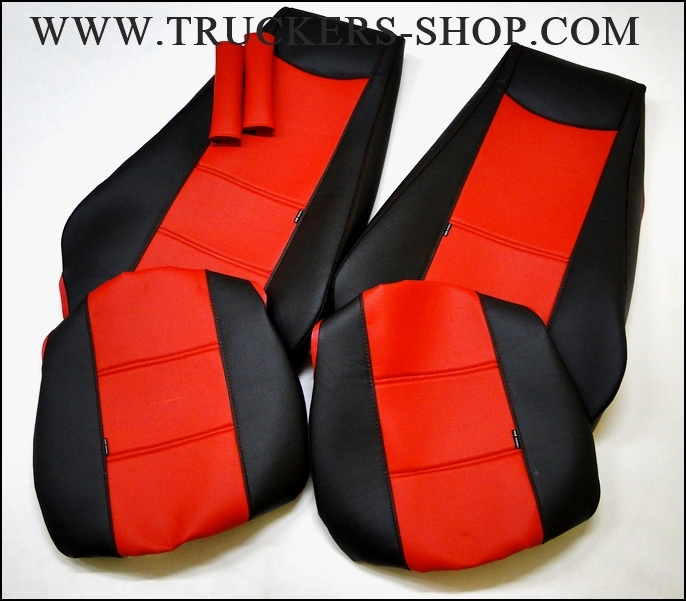 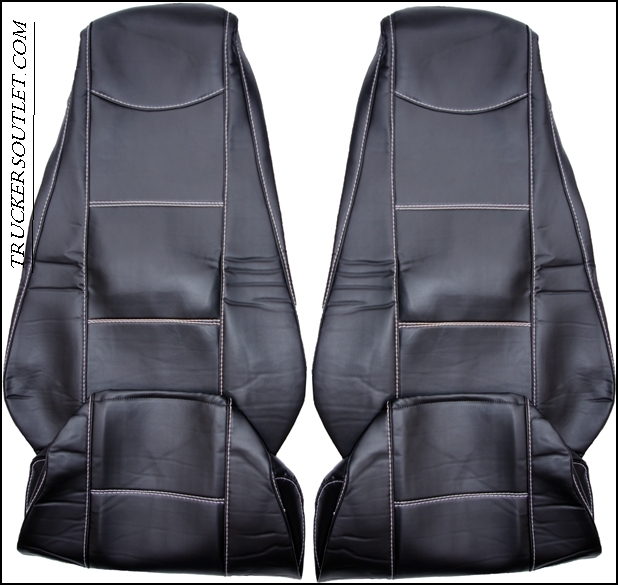 You can’t find any better deal for this quality seat covers. High Quality Lo Bar with Led Lights Fitted and Wired.